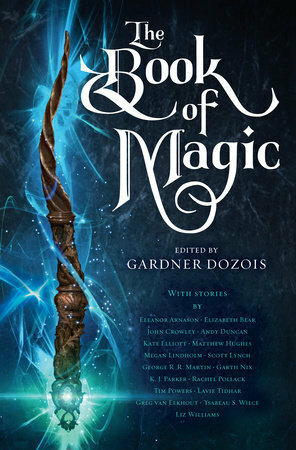 Read my story "The Fall and Rise of the House of Malkuril," this October in the new anthology THE BOOK OF MAGIC, edited by Gardner Dozois! Details can be found at the Penguin Random House website. 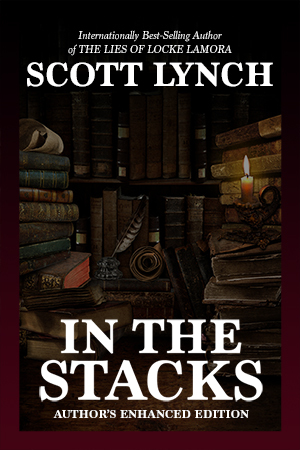 Pick up the new ebook of my 2010 short story "In the Stacks," now available in a revised and expanded Author's Enhanced Edition! All site contents © 2018 Scott Lynch, except where noted.